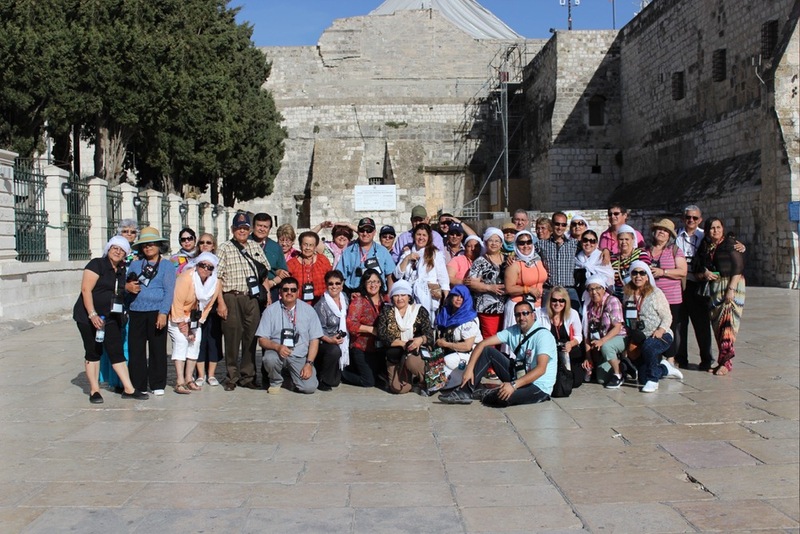 Good Shepherd Travel is your one-stop travel expert for Holy Land tours and Catholic pilgrimages. We work with groups, families and individuals to help you experience the places where your faith began. Through our unique tour experiences, your group will grow in their faith as they discover first hand the foundations of their faith. 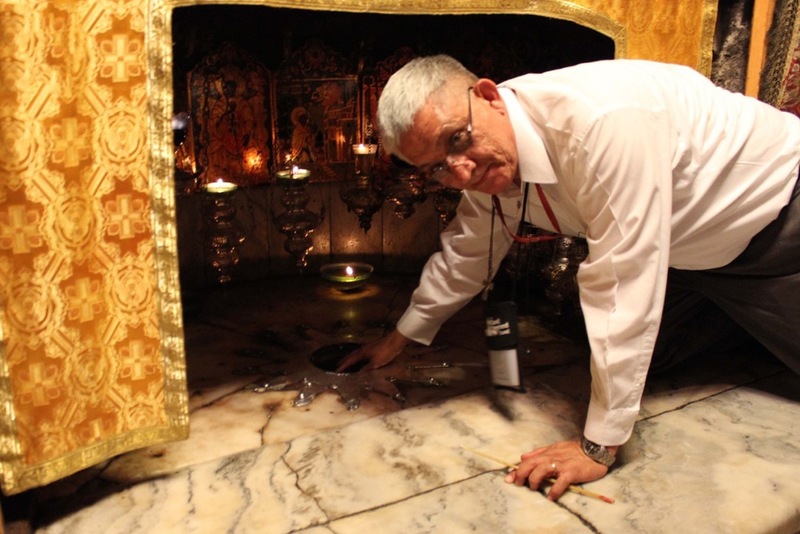 Click the video below to see why our holy land tours with expert guides and years of personal experience make your tour to the holy land extra special. 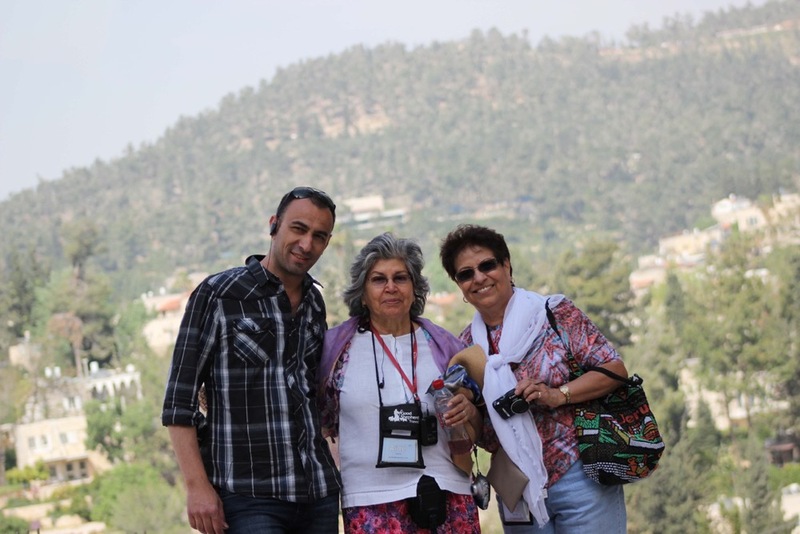 Good Shepherd Travel specializes in Holy Land Tours for groups, families and individuals. 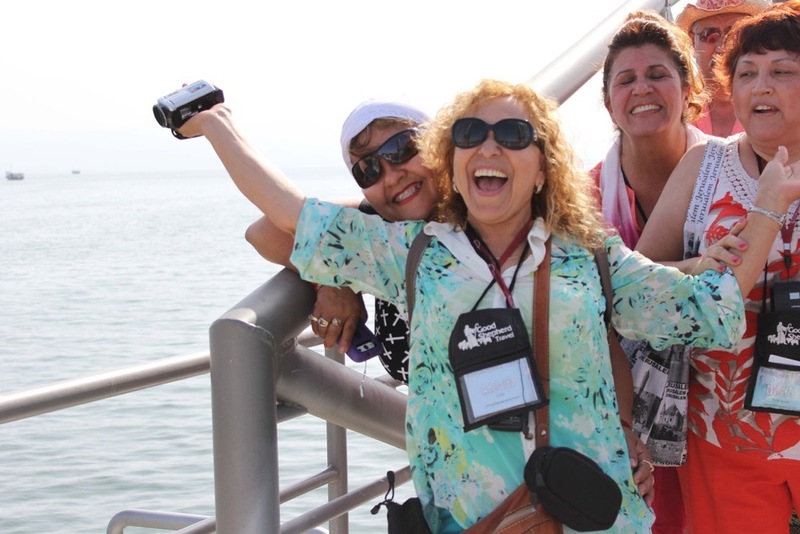 We work with you to customize a life changing and faith enriching trip your whole group will love. We offer Catholic pilgrimages to Rome and other sites that will enrich your group's faith and guide them in experiencing the foundations of their faith. If you are interested holy land tours, Good Shepherd Travel is here to serve you. 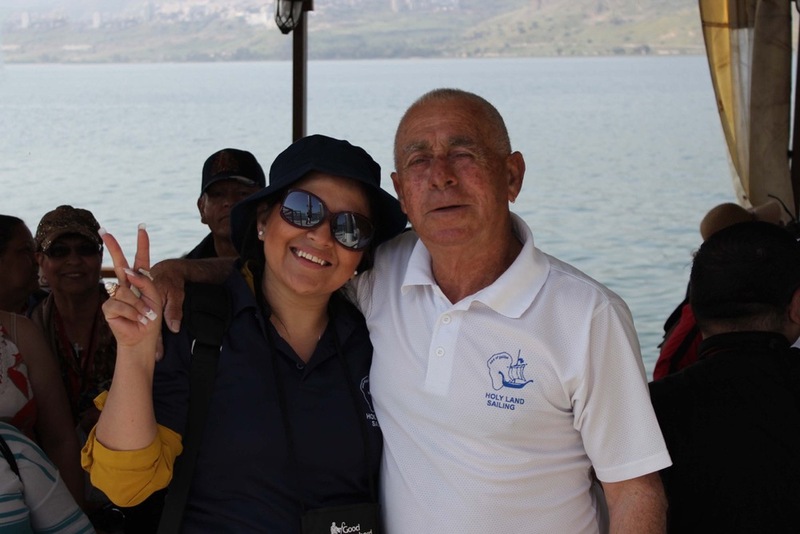 I am pleased to extend my offer for you to join us in the Holy Land on a Good Shepherd holy land tour. I am always willing to meet with you and your faith community in person to talk about tours to the Holy Land. See you on the pilgrimage trail! - Tony Abu Aita, Good Shepherd Travel. 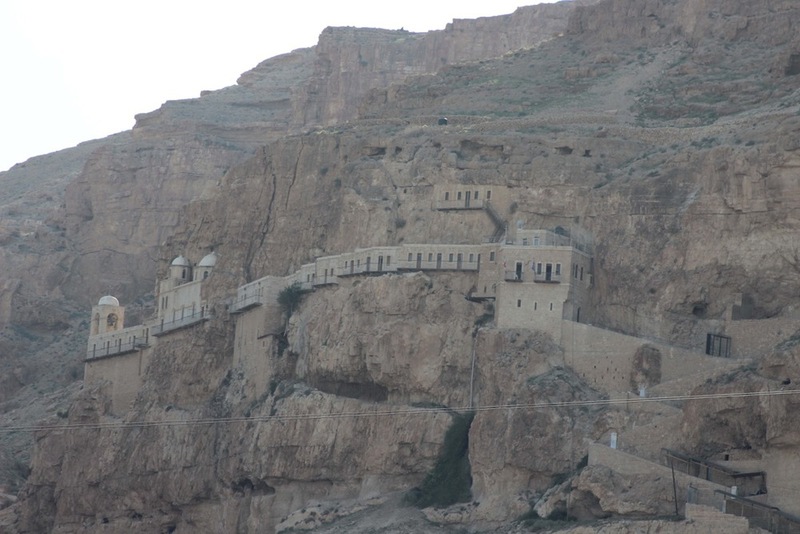 Travelers plan trips to the Holy Land for many reasons including religious pilgrimages, architectural learning trips or an interest in the history of the region. Whatever your reason for considering a visit to the Holy Land, your trip will require adequate planning and preparation. What should you bring? What should you leave behind? Here’s a list that will help you get started. 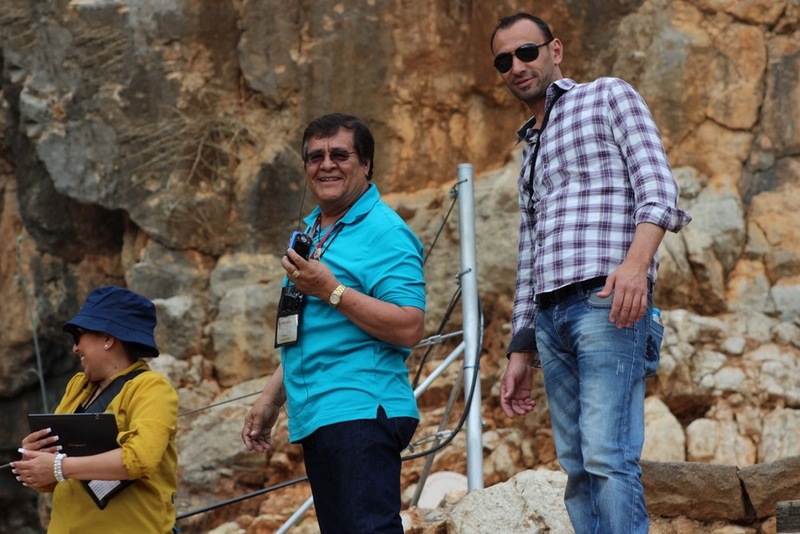 It’s usually best to take advantage of an experienced, licensed tour operator when visiting the Holy Land. Whether you decide to travel in a tour group with a guide or not, it’s imperative that you bring all of your travel documents along with you. This includes your passport, visa and most importantly your flight tickets. Even if you have an electronic ticket stored in your email or a smartphone app, consider bringing a folder along with you on your trip to store paper copies of your flight information, boarding pass and any tour information or tickets. Don’t be caught stranded without a charged smartphone, camera or any other electronic device you’re traveling with. Always carry chargers for your devices and backup batteries for your items that run on disposable batteries. Remember to research the electrical outlets of the countries you’ll be traveling to in case you need to purchase a converter plug prior to your trip. Research the weather before you leave and pack accordingly. Jerusalem can become quite hot in the summer afternoons. Bring a comfortable hat as well as loose-fitting clothing to allow for easy air circulation. It could be very hot and sunny; give your skin full protection by wearing full-length clothing. You should not forget your sunglasses or bathing suits in case you take the time to swim in the Dead Sea. Bring appropriate footwear that will keep you cool but also comfortable. Because of the conservative culture of the Holy Land, modest clothing that covers your legs and shoulders is a must. Shorts and dresses on women are considered improper. You won’t want to leave the Holy Land without buying some souvenirs for yourself and your loved ones. An extra empty piece of luggage will ensure your new purchases will easily make it home with you. If you’re used to taking photos on your smartphone, this trip may be the time to invest a new, high-quality digital camera. Once you’re home, you can easily sync your camera to equipment at a local photo lab or use an online service, to create prints or photo books of your experience. This is a very common item which everyone should carry when they venture out on a tour. However, when on a tour of the Holy Land, it is advisable to carry your daily medications along with sunscreen and pain medications like aspirin, Advil, and Tylenol. Bring enough to last the duration of your trip. Make sure you’ve packed adequate toiletries like facial tissue, toothpaste, your toothbrush and soap. You may not have access to stores that carry your favorite brands when you’re oversees, so make a list of everything you’ll need and check it twice! Before you leave, work with your health and life insurance providers to let them know you’re traveling and to be aware of their overseas policies and costs. A prepared insurance policy can mitigate some of the risk in traveling. Do not forget to carry a copy of your policy and photocopies of your health insurance cards. Before your trip, research which types of places and excursions require cash, and which can be paid via credit card. You won’t want to bring too much loose cash with you or keep large amounts on your person at any time in case of theft. Make sure your credit card company knows you’ll be traveling and carry your card with you at all times. If you bring a primary card and a backup, don’t store them in the same place. Check into safes in your hotel or lodging facilities. You should also remember to note down the card numbers as well as the emergency phone numbers of your bank in a separate journal. Remember, you are on a tour of the Holy Land. Bring your bible so you can spend time in scripture and make connections between biblical references and the places you’re visiting. Last but not the least, carry with you a sense of humor and adventure. You are out on a tour and will be meeting people of different countries and different cultures. Be bold, ask questions, embrace the culture and enjoy yourself! 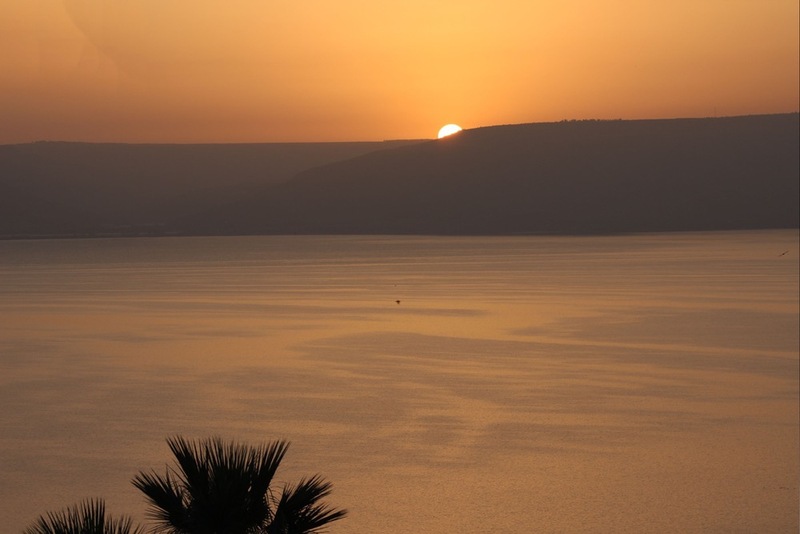 Dreaming of visiting the Holy Land? Our 2017 Sweepstakes is coming soon! Check back for more details. You may enter once per email address per day. Enter today!